Bright eyes, bushy tails and fab floppy ears make rabbits a perpetually popular choice as family pets. 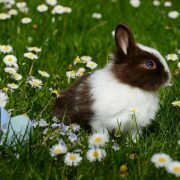 In fact, there are an estimated 1 million pet rabbits in the UK, according to the latest PDSA Animal Welfare Report. 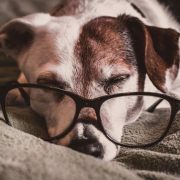 They’re intelligent and sociable animals with unique health needs — they require as much care and attention as larger pets.